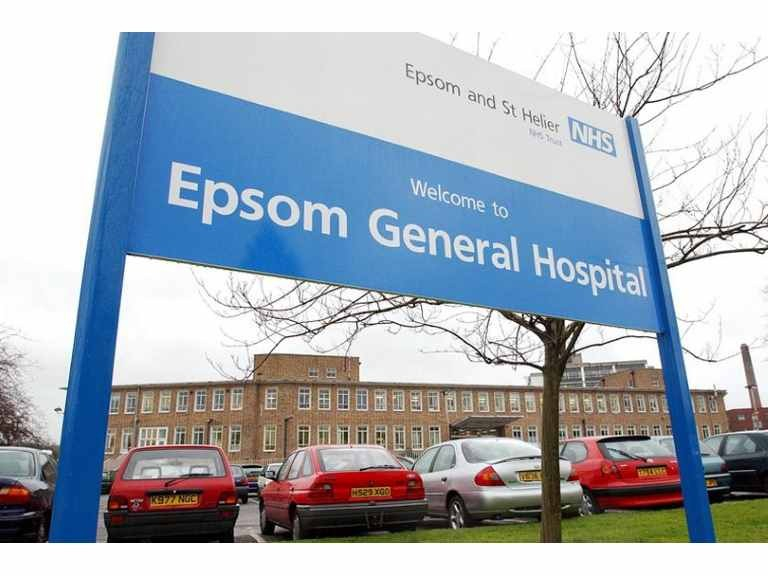 You may be aware that there is a mounting effort to stop the ill-judged plan by the Epsom and St Helier Trust to sell off a part of the Epsom Hospital site for development as housing. The Trust Board has decided that a part of the land, including Rowan House, the red-brick building at the back of the site, and a section of the site adjoining it, are no longer needed. However last year the Chief Executive Daniel Elkeles gave a written promise not to sell off any of the site until the long term future of the hospital is resolved. That promise is now being broken. Last year, with the future of local hospitals starting to be discussed again, I sought an assurance from him that he would not pursue a sale while that discussion was going on. This was his reply to me. I can confirm that I agree with your condition that we can't sell land on the Epsom hospital site until we have arrived at a consensus on the range of clinical services that will be provided at Epsom for the future and so know how much space we will need. So we will not put any land up for sale in 17/18 at Epsom and will only do so in 18/19 if we have arrived at the long term answer. Yet he is continuing to push for a new build acute hospital to serve the whole Trust area, and no long term decisions about this have been taken. I find this hugely frustrating, and it means once again that community pressure will have to be brought to bear against the wrong decision by local hospital management. The Trust claims that it needs the money to balance its books. But the Government has just announced a big increase in funding for the NHS in the next few years, and our local Trust is in fact in a better financial position than many others elsewhere. It is certainly true that money needs to be spent on improving Epsom, and the Trust claims that the proceeds of the sale will help do that. But with extra money on the way, and no firm decisions about the future, the danger is that a sale will take place, will remove options for the future, and cannot be reversed if it proves to be wrong. I would be happy to see the site used to improve the availability of social care beds locally. I think there would be a logic in having a new facility aimed at supporting the frail elderly next to the hospital, to provide better all-round care for them. I would also support the building of another block for staff accommodation on the site. But the current plan is to build 195 new houses and flats on the site, with more than 170 parking spaces, some of which would have to be built on “parking podiums”. I struggle to see how this could possibly fit with the surrounding area. We do need to build more houses locally, but we will also need space for the NHS services that the occupants of those houses will need. The Trust is an independent body, and so neither I nor any local politician can force it to change its mind, but it made a promise and I am pressing the directors very hard to keep that promise. The next meeting of the Trust Board is in Conference Room 1 at Epsom Hospital on Friday August 10th at 9.30 am. I would encourage everyone who can to attend that meeting and make their views known in the strongest possible terms.